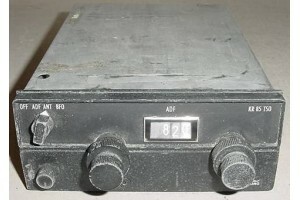 King KR-85 ADF TSO Receiver. P/N 066-1023-00. 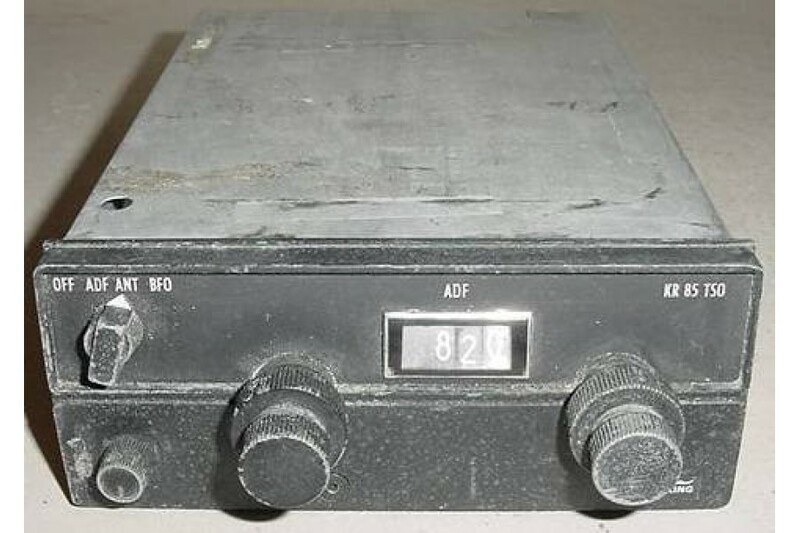 King KR-85 ADF TSO Receiver. P/N 066-1023-00. 14V. Removed from salvage aircraft.